Are you looking for decent vehicle for under 7k that can fit 6 passengers very comfortably? Then check out this 2006 Ford Freestyle w/ AWD!!! This vehicle will keep you on the road during those winter days when you need to get the kids to school. 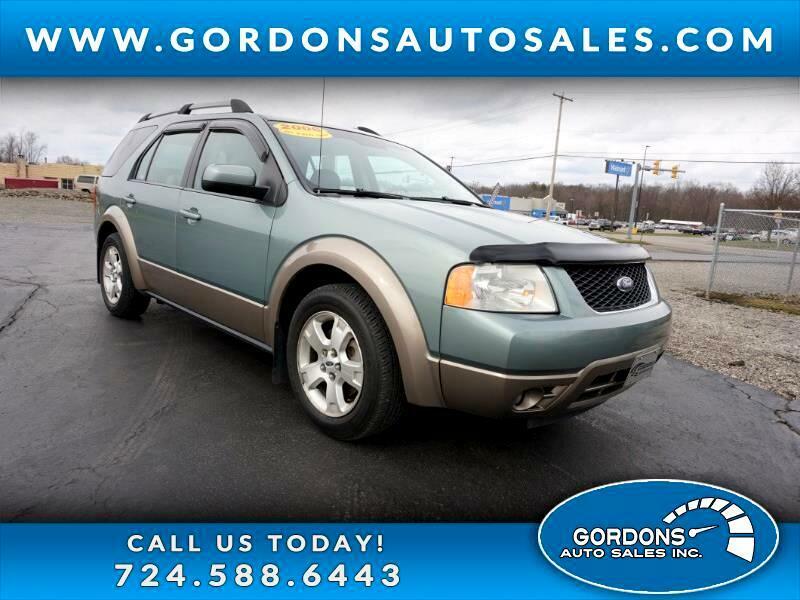 This vehicle is loaded with features that include: leather, cruise, electronic slip, AWD, power windows/seat/mirrors/locks, tow package, and am/fm stereo w/ CD. This vehicle won't last long at this price, so set your appointment today!!! Message: Thought you might be interested in this 2006 Ford Freestyle.